(Sherwood, Ark.) 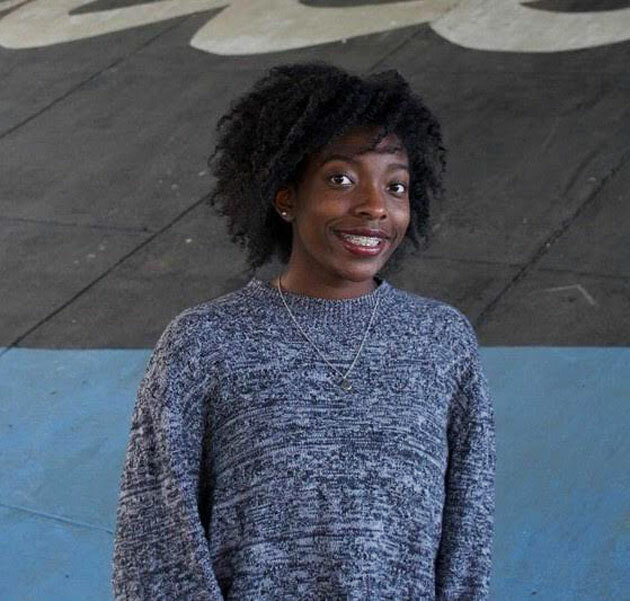 - The Pulaski County Special School District is proud to announce that a high school senior from Sylvan Hills High School has been selected as one of twenty-five (25) finalists in the Ron Brown Scholar Program. Chase Swinton will advance to Washington D.C. for “Selection Weekend” March 22 - 24. There were more than 4,000 applications in the Ron Brown Scholar Program this year. Swinton’s academic credentials, leadership and commitment to community service were among the most impressive in this pool of candidates. The primary mission of the Ron Brown Scholar Program is to build a community of scholars and to provide financial assistance to outstanding African American students. The scholarship offers $10,000 a year for four years to be utilized toward educational expenses. The Ron Brown Scholarship is named in honor of the late Secretary of Commerce whose commitment to excellence and public service is widely known. The Program looks for students with promise; students whose abilities, motivation and potential for leadership suggest that they are likely to make significant contributions to their communities. During Selection Week, the Program’s National Selection Committee will interview the twenty-five finalists. Each finalist will participate in five interviews. The selection process will begin with a reception and dinner on Friday evening, March 22nd and end on Sunday, March 24th.